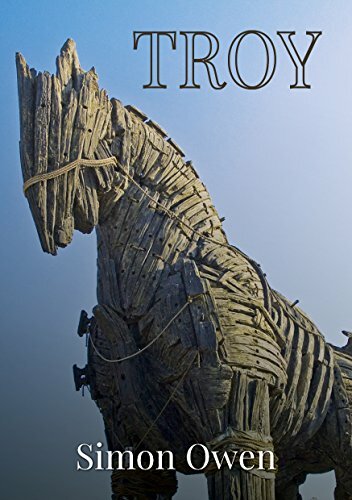 An old story for young readers For the first time the oldest story in literature has been put into verse specially for children, beginning with The Judgement of Paris and ending with the fall of Troy to the Greek invaders. Rhyming verse is easy for kids to listen to and to read for themselves when a little older and the story is full of excitement with heroes young and old battling against not only the Gods and their enemies but against their own weaknesses of anger and jealousy and the pride that comes before a fall. As recent films have shown this is a story for the ages and all ages can benefit from its wisdom.